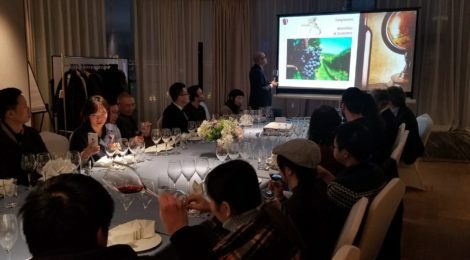 The Galileo Galilei Italian Institute (GGII) in cooperation with the Consulate General of Italy in Chongqing organized three seminars on the Italian Culture of Wine and Wine Tasting events respectively in Chengdu, Beijing and Chongqing. 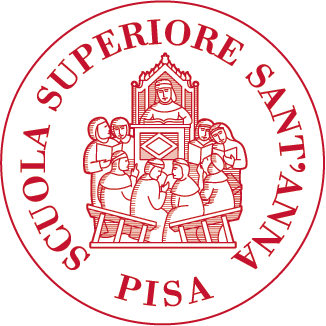 The seminars are part of a round of activities planned for the visit in China of a delegation of professors coming from Sant’Anna School of Advanced Studies (SSSA). The seminars, besides introducing the high quality of Italian wine, presented a feasibility study for an advanced training course to be held between China and Italy organized by SSSA in collaboration with GGII and Chongqing University. The seminar will deal with the Italian wine, in line with the one already existing “Italian Wines and World Markets” by SSSA in Italy. Already at its fourth edition, the master “Italian Wines and World Markets” represents a unique experience in the Italian academic scene since it combines theory and practice of a strategic sector as is the wine business. During the activities, Pietro Tonutti, professor of the Institute of Life Sciences of SSSA and Director of the Master, illustrated the characteristics and peculiarities of four Italian wines: two from Sangiovese (Morellino and Chianti Classico) and two from Corvina and Corvinone (Valpolicella and Amarone). The second part of the seminars was managed by Dr Alfonso De Pietro, Project Manager of the Italian Way of Wine. He discussed the technical and operational aspects of the advanced training course on Italian culture and wines proposed by SSSA. Dr De Pietro’s speech focused on the links between all the components of Italian artistic and cultural heritage, from art to design and from architecture to music. We warmly thank the Consulate General of Italy in Chongqing for the great support in the organization and management of the events.